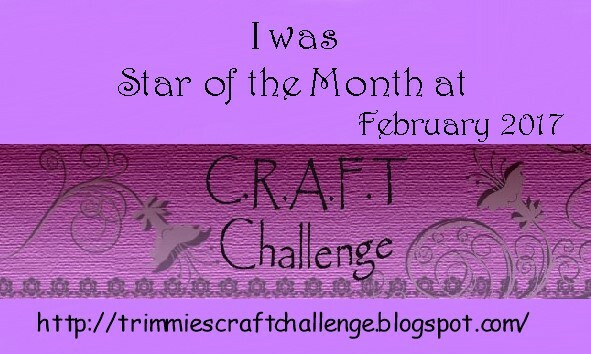 It's time again to announce our Star of the Month February. The prize is a $10 voucher from Sweet n Sassy. 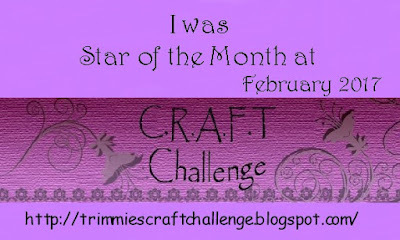 So, now it's time to announce our Star of the Month February. Congratulations, Jane Willis, please contact us to claim your prize and to let us know if you would like to join us as GDT for a month perhaps. Oh what a lovely surprise, thank you very much for picking me - I will email right away.